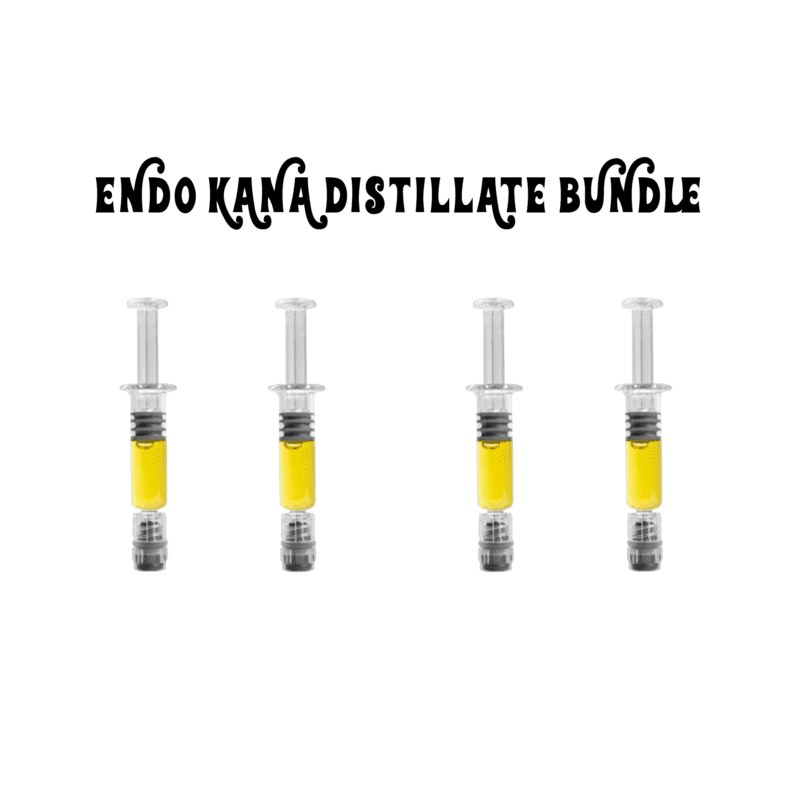 Buy 4 grams of EndoKana distillate and save $. Perfect way to try out all the flavours and get familiar with this amazing new product. Made in house by our trained extraction professionals. 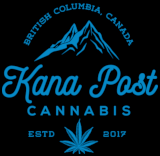 Flavoured with all natural terpenes.